This toothed belt has been custom made for the tuner of the Grundig Satellit 6000/6001/1000. The material is more pliable than the original and I' m sure, you won´t need to replace it again. The light- bulbs fit into every Grundig Satellit. 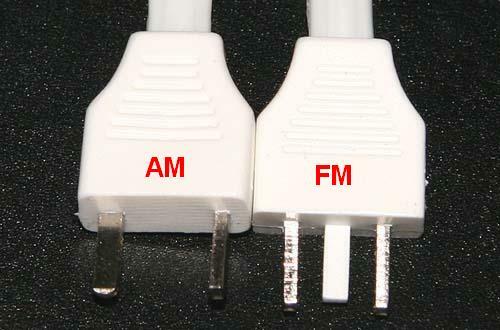 This special antenna adapter plug is made for all Grundig Satellits and many other vintage radios. Connect your coaxial antenna line with the external plug and you can run all your radios with this system. This is a hard to find SILVER external antenna plug for Eton E1-XM, GRUNDIG SATELLIT 400/500/650/700/800/900. The plug is BRAND NEW sealed in a little plastic bag. Looks much more professional and impressive than the stock white plug. 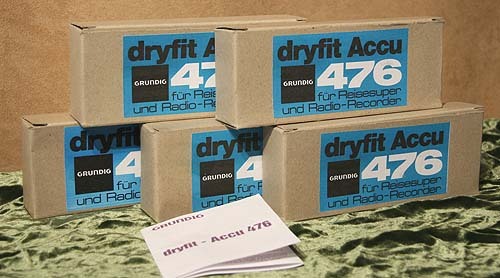 GRUNDIG SATELLIT- CONCERT BOY 4000 etc. Not always available. Please mail me.